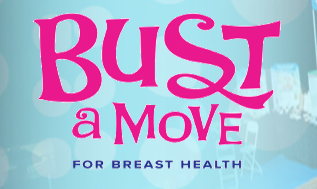 » Home » Aparicio Lab, Media, News And Events, Research Funding » Bust a Move 2013 was a huge success – $500,000 Raised! 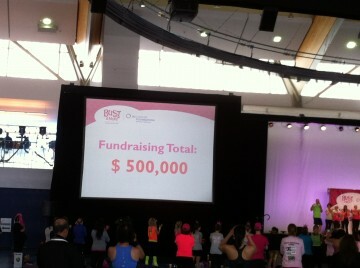 Bust a Move 2013 was a huge success – $500,000 Raised! 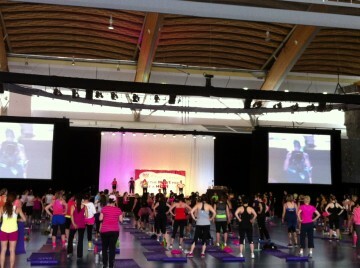 The inaugural Bust a Move event in Vancouver raised an amazing $500,000 for breast cancer research on April 13, 2013. 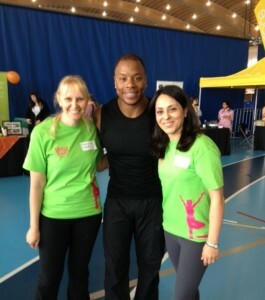 Thank you to everyone who took part or volunteered!